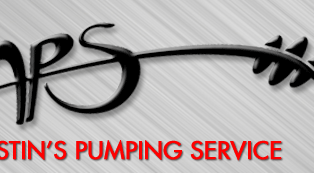 We at Austin's Pumping Service take your comments and questions very seriously. Please take a moment to contact us and let us know how we can help you or how we might be able to serve you better in the future. 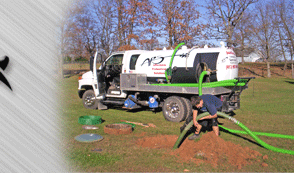 "Superior service is the lifeblood of our company, every relationship flows from it and is nourished by it. 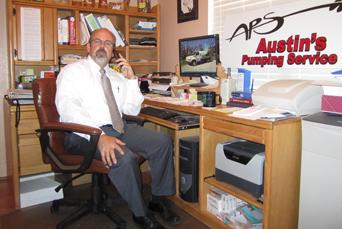 Here at Austin's, customer service is not a department…it's an attitude."